Unleashing a monumental symphonic/atmospheric Doom Metal release, today we have Norway’s Abyssic and their sophomore release “High the Memory”. With some members being quite active in the Norwegian Metal scene, this band crafts a very unique and sinister vibe that is quite eerie and oppressive in nature. If you are looking for a Doom version of Fleshgod Apocalypse or similar symphonic outfits, Abyssic is the closest you will get. The album creates a monstrous atmosphere with the opener “Adoration”, a track that features prominent guitar riffs and crushing growls, courtesy of band’s mastermind Memnoch. Things get heavier and even more atmospheric as the album title track rolls in with its 20 minutes of sweeping brutality. This track is expertly adorned with fragile keyboards and dramatic orchestrations, creating a very powerful contrast between the growls and the lush atmospherics. 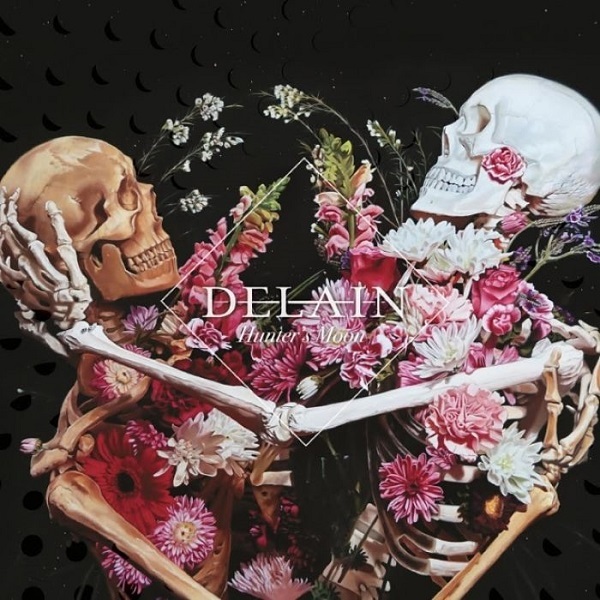 Keeping to their tradition of intense and bombastic releases, Delain unleashes “Hunter’s Moon” a very lively EP which features four new tracks and ten live songs. As a small taste of what is to come, this release showcases the band firing on all cylinders as their music continues to mature and evolve. 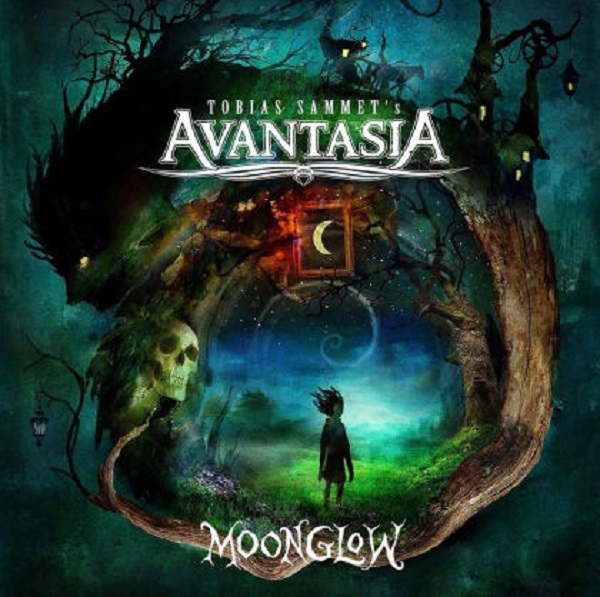 While capturing the band’s live energy, the live songs in this release cover some of the band’s greatest hits with the help of Marco Hietala on vocals. The album leads with the first single, “Masters of Destiny”, a track that showcases Charlotte’s characteristic vocals in a very dramatic and fantasy-like setting. We particularly love how the band contrasts dramatic orchestral/choral arrangements with commanding riffs, creating a very epic and immersive sound. 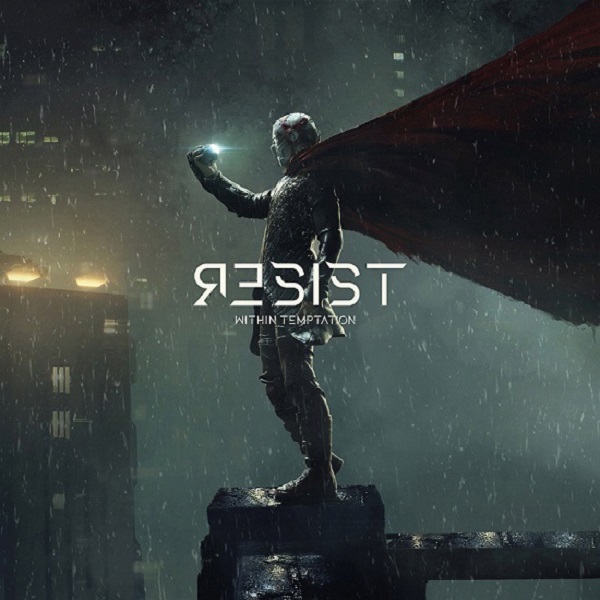 Things transition into heavier territories with the album’s title track, featuring harsh vocals and a faster and more dynamic pace. Showing the band’s versatility and perfect balance between heaviness and melody. 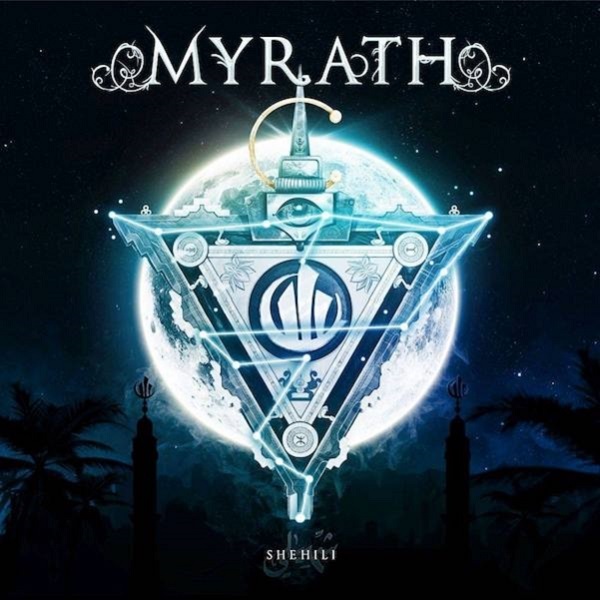 Morten Veland and company have been quite busy since their last release and now presents us with another master class of Symphonic/Gothic Metal with “Arcane Astral Aeons”. Featuring nearly one hour of music, this release continues the band’s exploration of highly atmospheric and energetic music through 12 excellent songs. 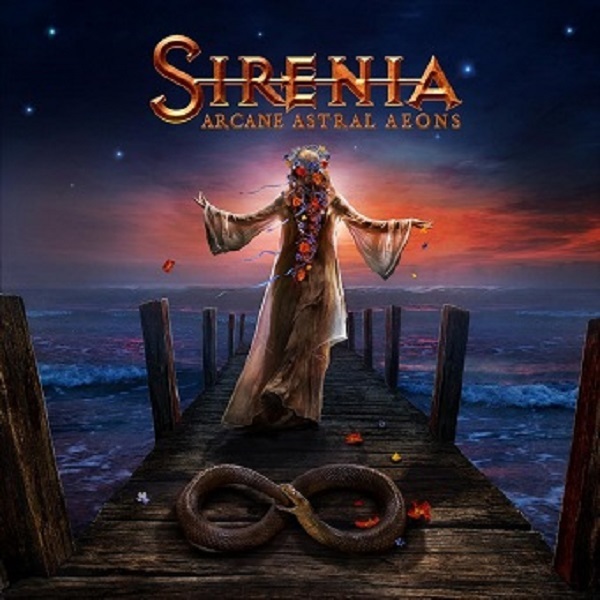 The band kicks off with the lush “In Styx Embrace” in typical Sirenia style with a heavy hitting super catchy tune filled with dramatic choir arrangements and piercing distorted guitars. Continuing with the hectic pace and dramatic orchestral arrangements, “Into the Night” is perfectly led by Emmanuelle Zoldan’s charismatic vocals. The way that the band’s music envelops the listener in over the top atmospheric elements is brilliant and one of the reasons we love the band’s music. 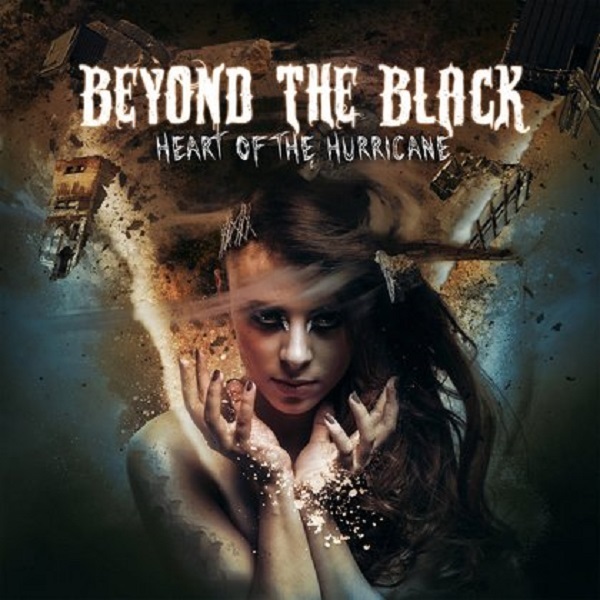 Delivering a killer female-fronted Symphonic Metal opus, today we have Germany’s Beyond the Black and their third full-length release “Heart of the Hurricane”. Led by the talented and also quite beautiful Jennifer Haben, this band has a great sound that while part of a crowded genre, it easily stands out from the rest. Perfectly designed for those fans of bands like Nightwish, Tarja, Epica, and even the likes of Doro, this release will keep you quite entertained for over 60 minutes. Things get heated quite quickly with the hard rocking catchiness of “Hysteria”, a very direct and engaging opener that shifts things into 5th gear from the start. The album title song delivers very crafty tempo changes and dramatic riffs that are very well rounded up by the emotional sultry female vocals. 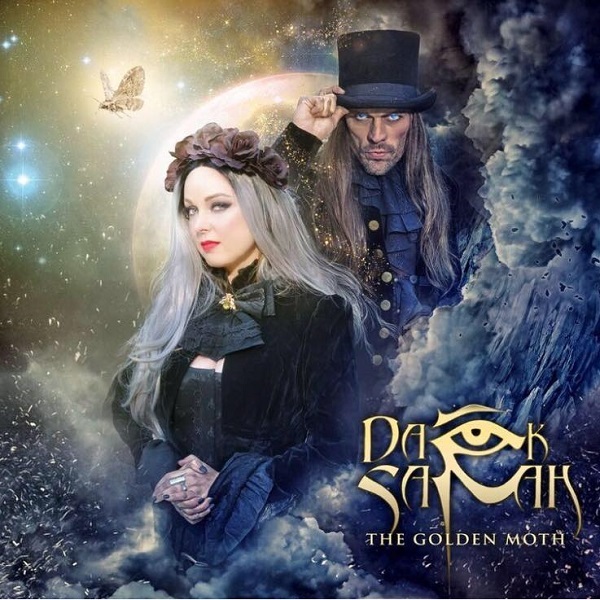 This song feels like a unique mixture of the dynamism of Delain and the bombastic nature of Nightwish put together. We love how the band can switch the mood of the release from one song to the next, as it happens one “Million Lightyears” opens with male clean vocals and slowly transitions in a hyper catchy chorus section. 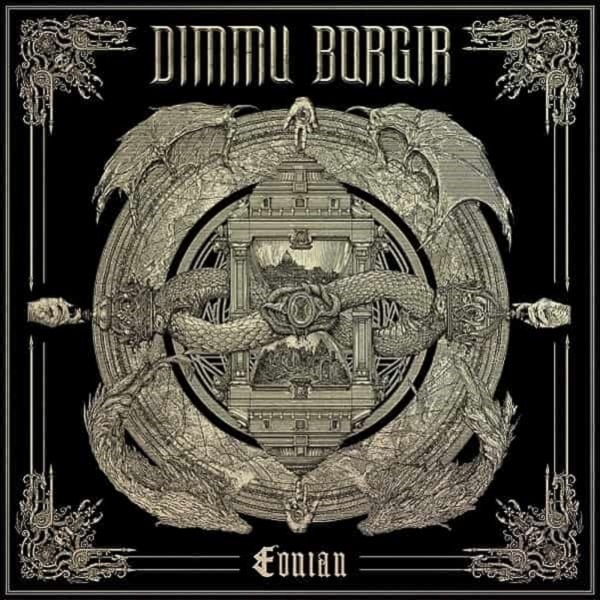 Eight years have passed since Dimmu Borgir’s last release and tons of speculation an expectations have been building up to the unleashing of “Eonian”. Without wasting any more time, this release is truly outstanding as it builds on the band’s legacy of uncompromising creativity and musical exploration. In “Eonian” the band features a very raw and evil Black Metal core, reminiscent of the band’s older releases with retaining the grandiose orchestral and symphonic edge the band has been maturing since “Enthrone Darkness Triumphant”. 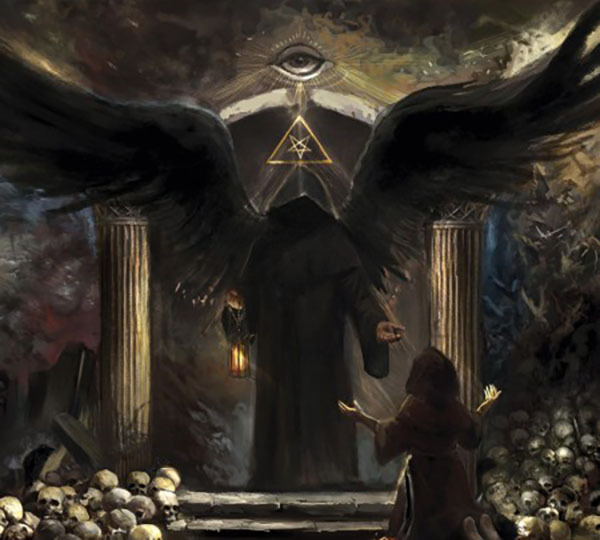 The band makes a bold opening statement with the lush “The Unveiling”, a song filled with incisive Black Metal riffs and dramatic choir arrangements. This song brings us back to where “Abrahadabra” left off, bringing back the lush and complex sound that made that release amazing. The album’s first single “Interdimensional Summit”, unleashes unparalleled catchiness in its chorus section, while delivering killer drum patterns and playful tempo changes. As “ÆTheric” and “Council of Wolves and Snakes” roll by, we are totally intoxicated by the band’s powerful atmosphere and brilliant execution. The creepy wolves sound paired with the throat singing of this later track make up for one hellish experience. 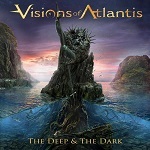 With a completely revamped line-up since their last full-length release, today we have Austria’s Visions of Atlantis and their signature high-octane Melodic/Symphonic Power Metal. Unleashing “The Deep & the Dark”, the band’s first full-length release since 2013, fans of band will be completely blow away by the power and intensity behind the ten songs presented in this release. Fronted by the highly talented Clémentine Delauney, the band sets sails in this very exciting journey with the energetic album titled track. The atmosphere is very well set with the symphonic elements as the musical playfulness kicks in full gear with incisive guitars and superbly catchy female vocals. The male Power Metal vocals are handled perfectly by Siegfried Samer, as he provides an excellent balance in his leads and duets with Clémentine, as we can quickly hear in the magical “Return to Lemuria”. This last track has a certain Sonata Arctica-esque magic that is driven initially by the Chris Kamper’s keyboards.